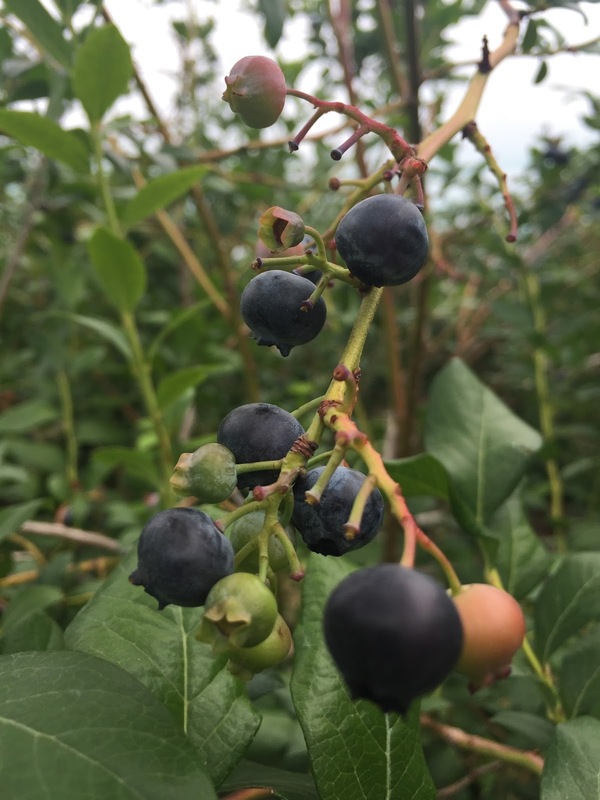 One of the quintessential New England experiences is blueberry picking, so we thought we’d give it a try. What a fun way to spend an hour or two! Unlike picking strawberries, which is pretty hard on your back, and unlike blackberries, which have thorns, picking blueberries is great! One simply walks down the aisles, picking (and perhaps sampling) the ripe fruit, which is often at eye level. 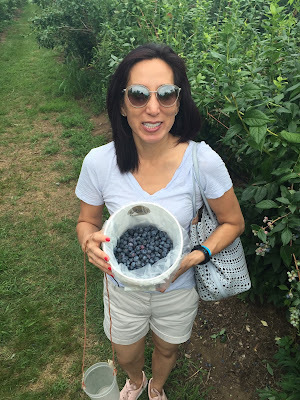 The cherry on the sundae is that freshly picked blueberries are so much better than those sold in the grocery store! 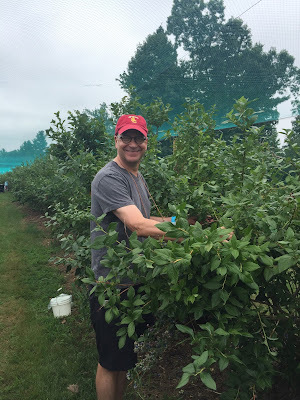 Our adventure was at Tougas Family Farm in Northborough, Massachusetts approximately 45 minutes outside Boston. 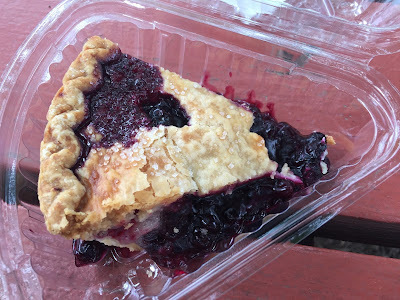 We paid a small entrance fee (which went toward the price of blueberries), collected and paid for our fruit and then went to the farm store where we treated ourselves to a slice of blueberry pie! What an awesome day-I can’t wait to go back next year! 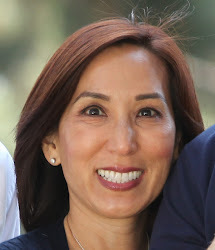 For more information on Tougas Family Farm, click here. Before going, be sure to check their website to see if blueberries are still in season.